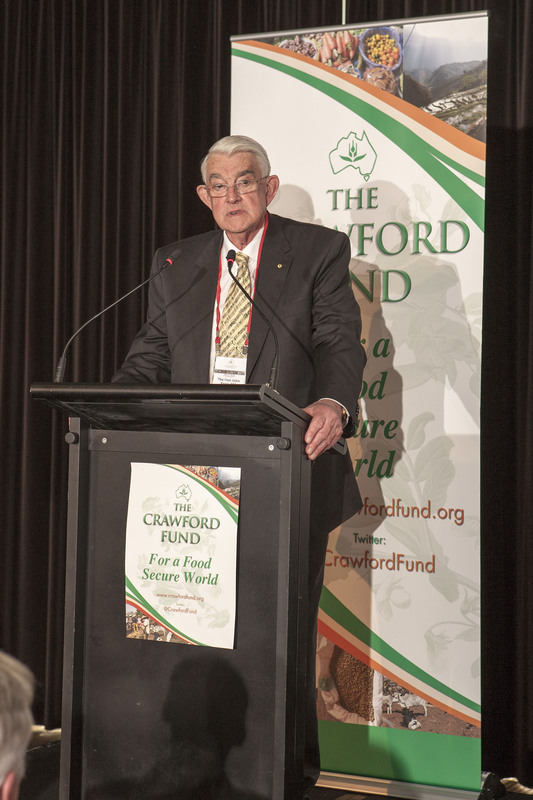 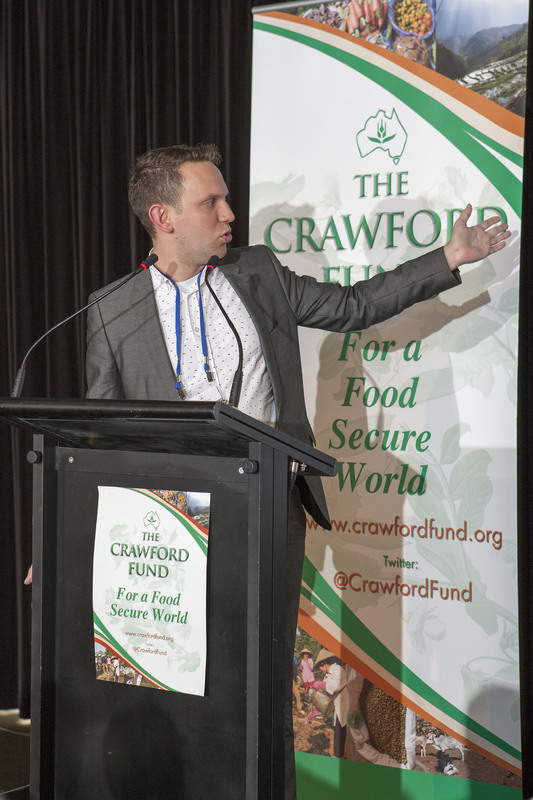 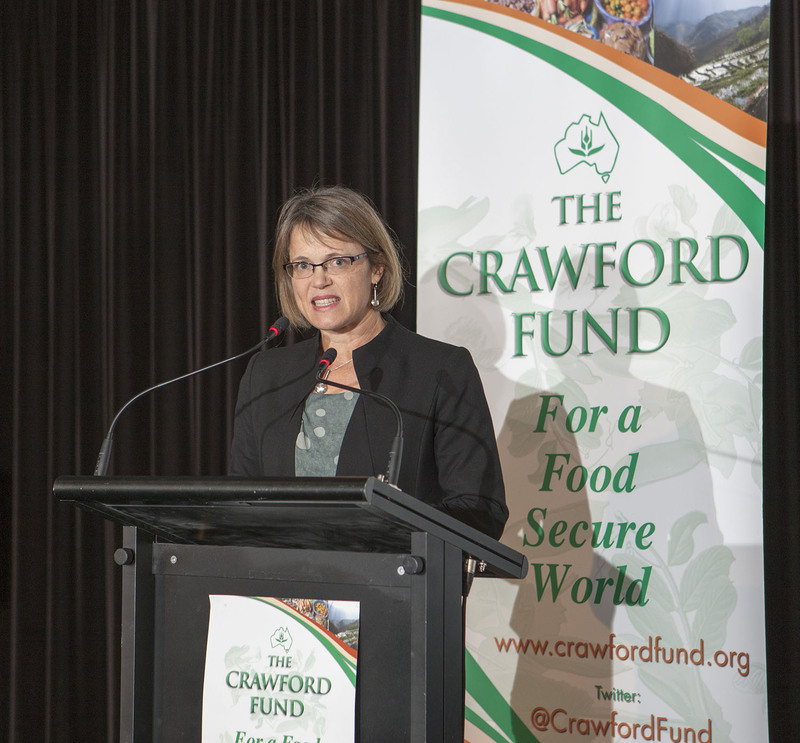 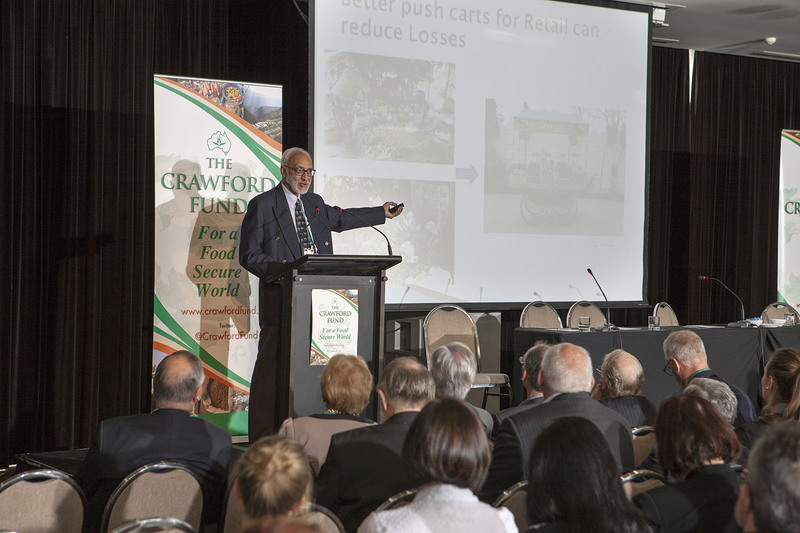 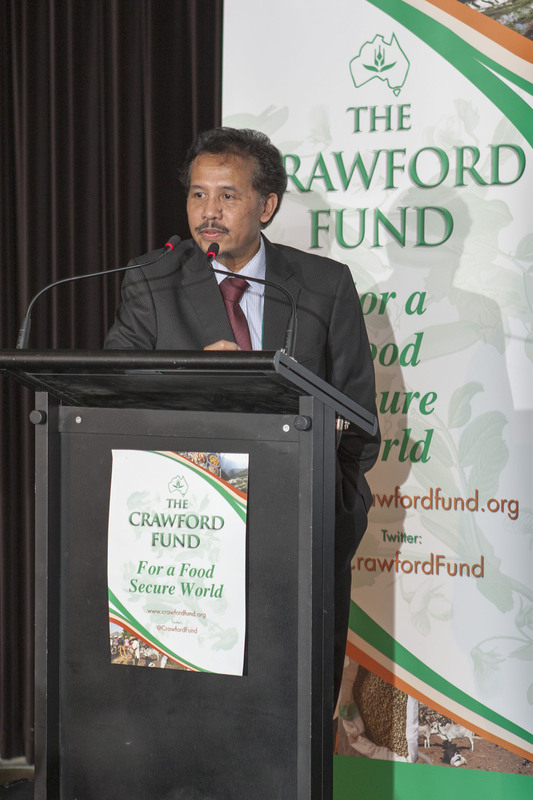 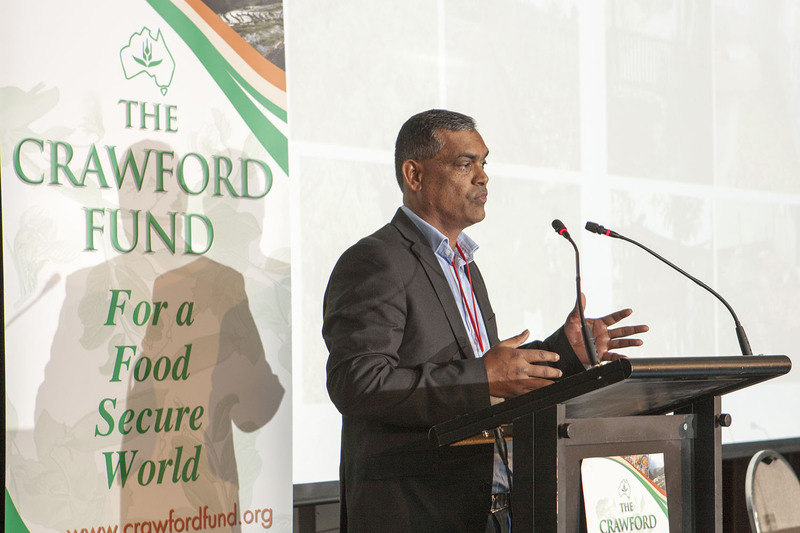 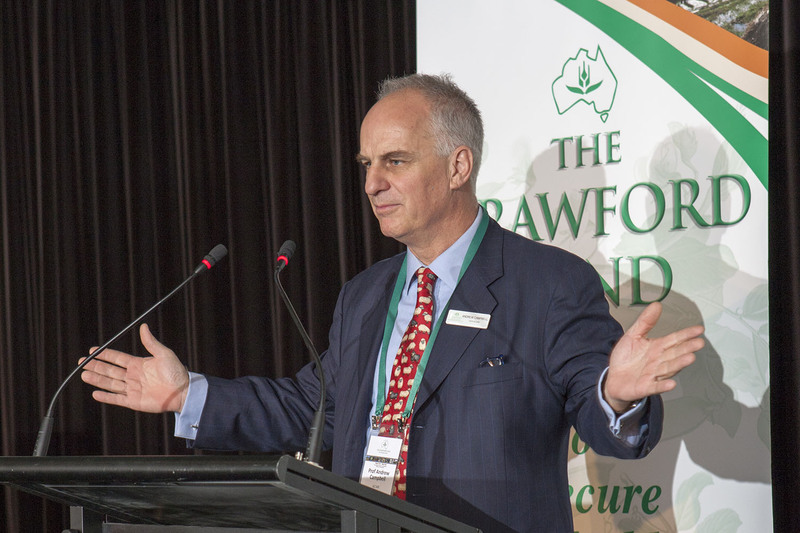 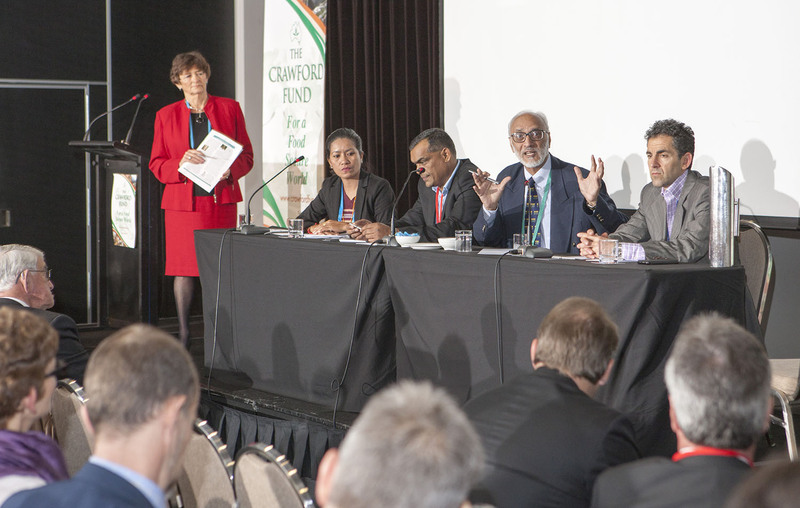 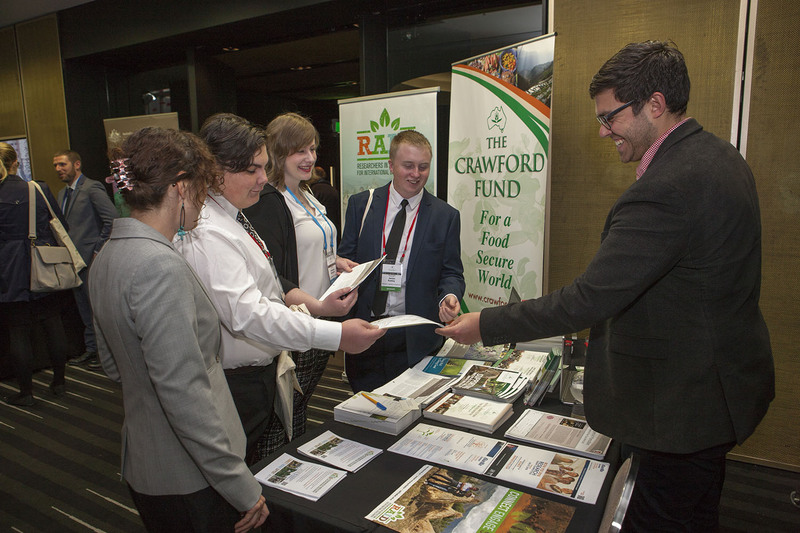 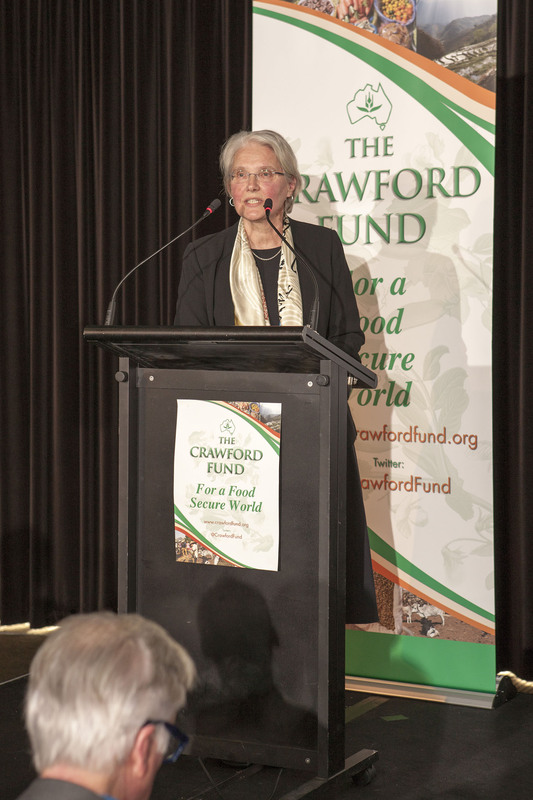 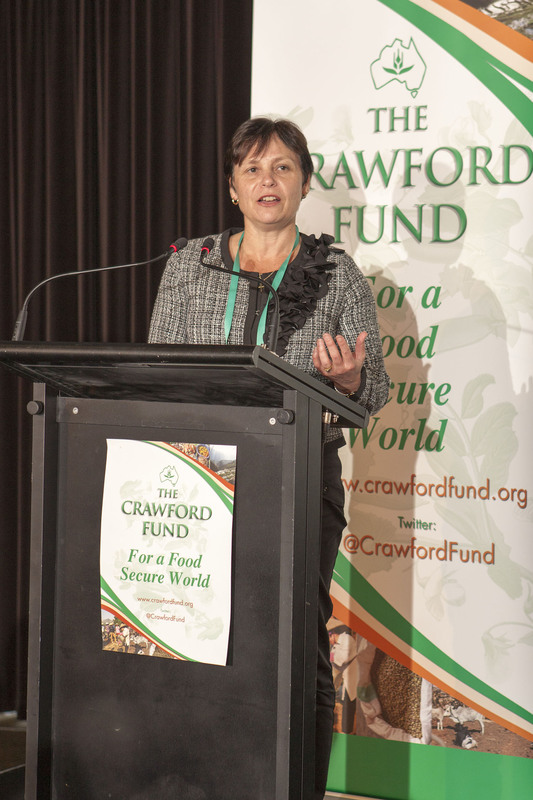 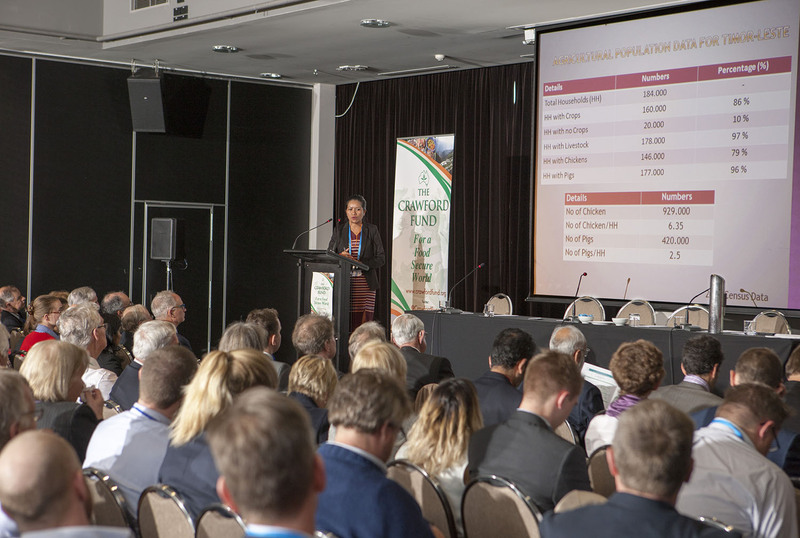 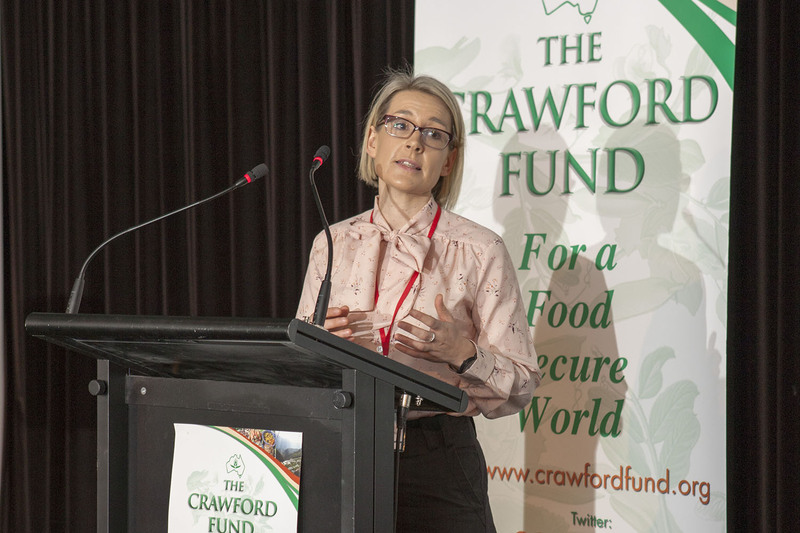 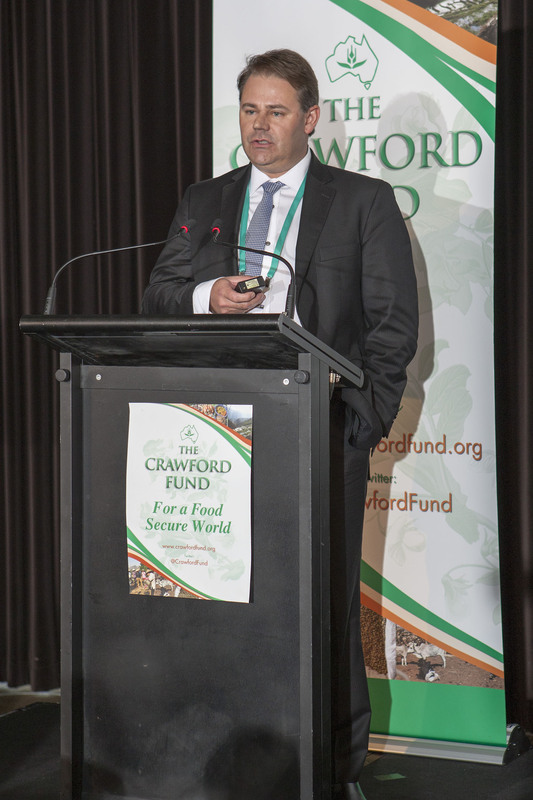 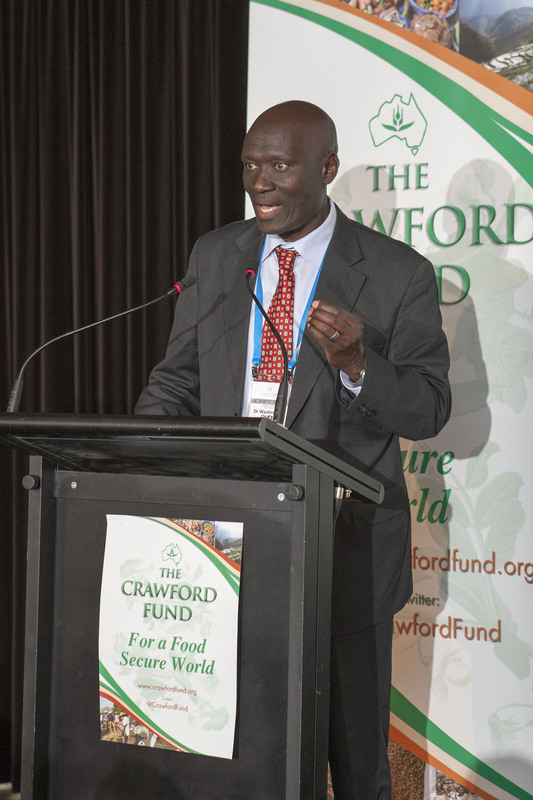 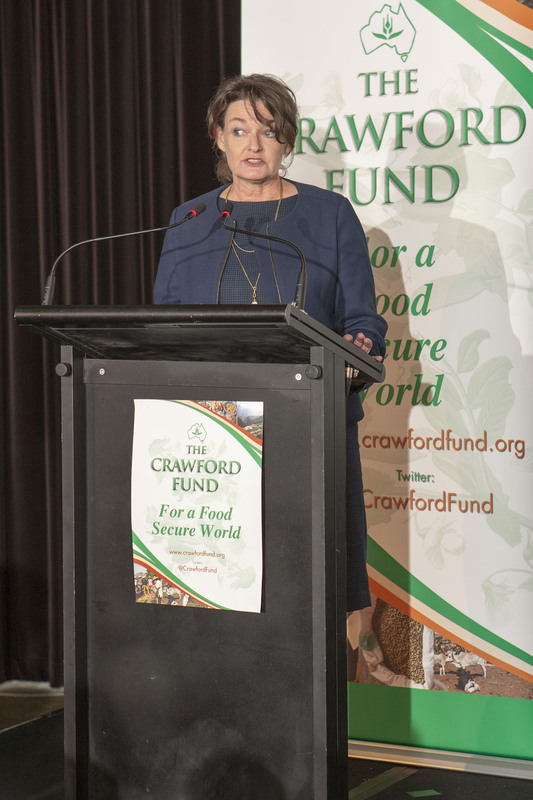 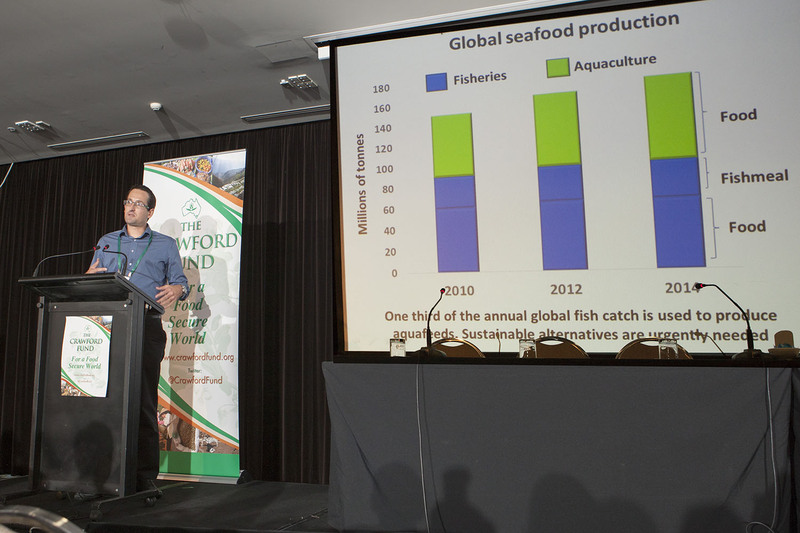 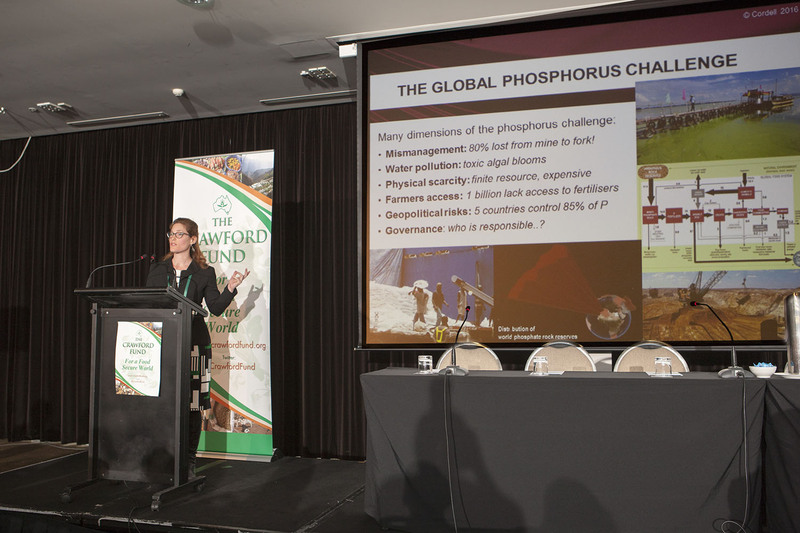 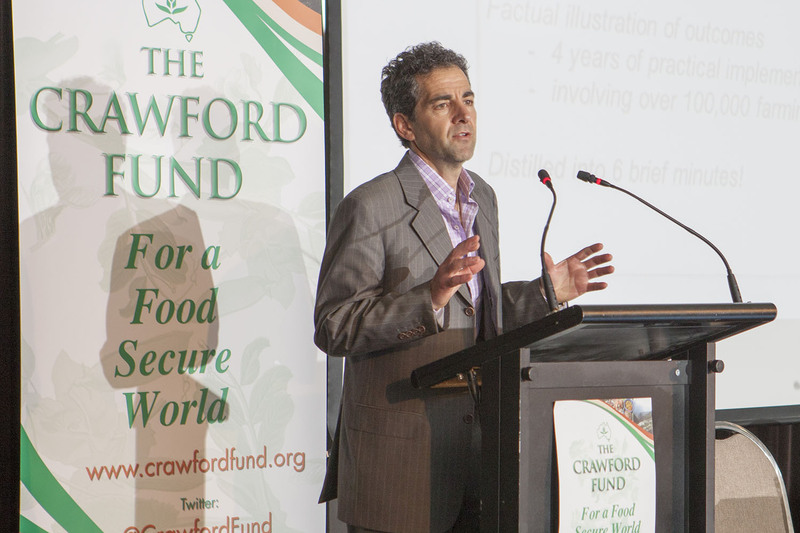 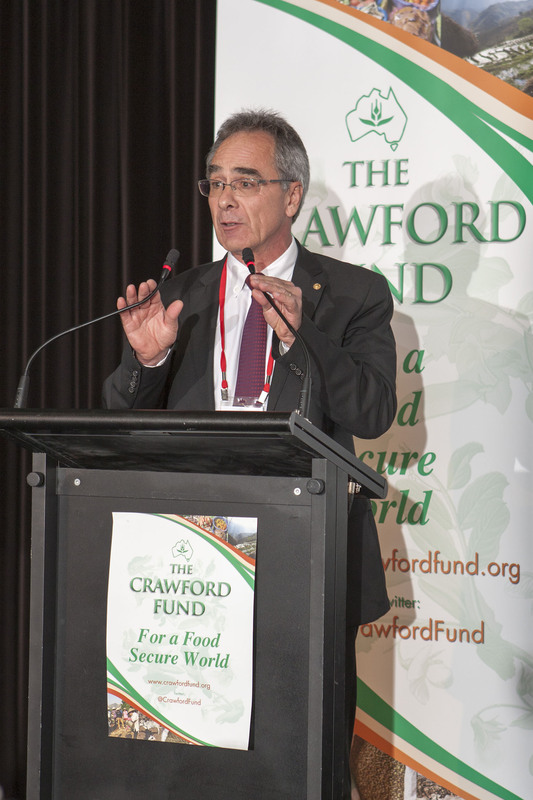 With over 300 delegates attending 16 presentations across a spectrum of food loss and waste issues, the Crawford Fund’s annual conference again succeeded in calling attention to global food security. 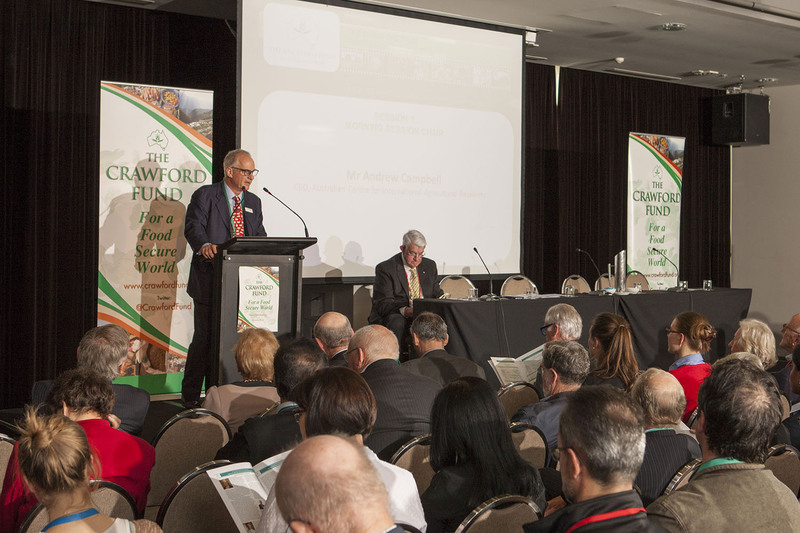 Thank you to all of those who attended and supported the 2016 conference! 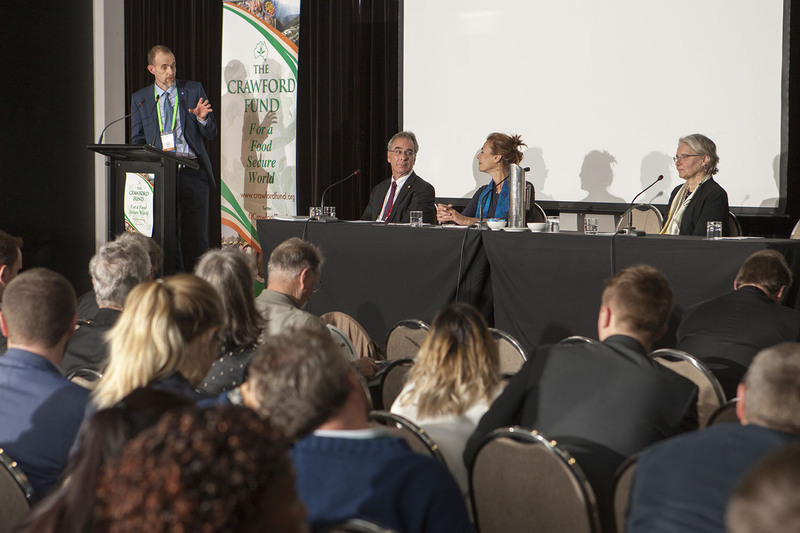 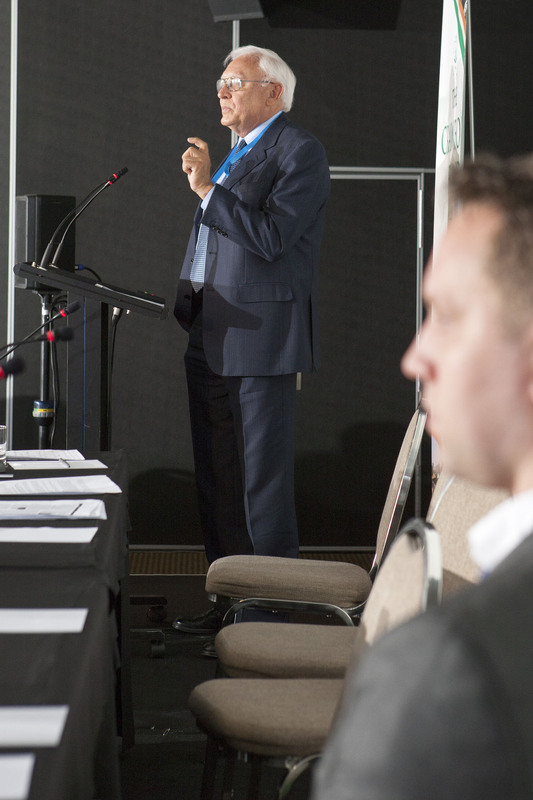 You can visit our conference web pages to access the details of our ‘Waste Not, Want Not’ conference speakers and their presentations. 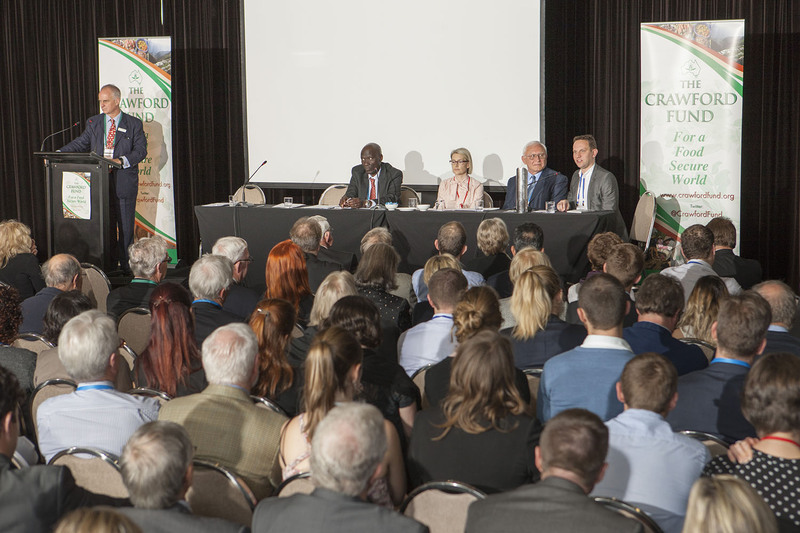 Lists of our conference sponsors can be found here, and information about media associated with the conference and our esteemed speakers can be found here.